The devil himself has made world headlines this week as residents of Segovia, a city in central Spain, are puzzled (and divided) over the local government’s plans to install a bronze statue portraying Lucifer. 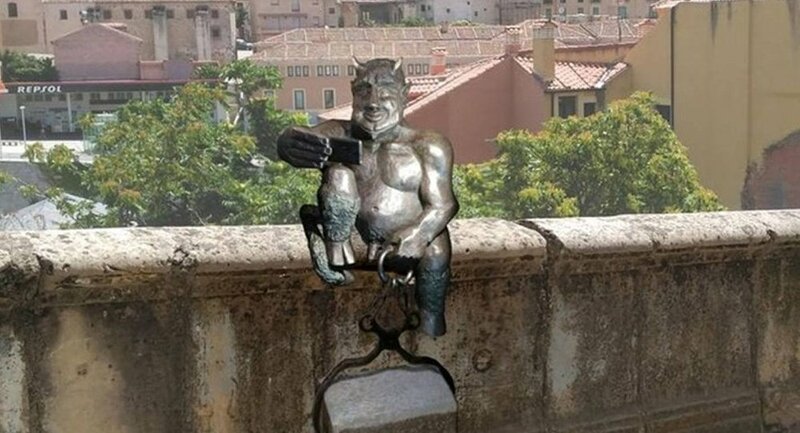 The 1.7-metre sculpture depicts smiling Satan, holding a smartphone and taking a selfie – an idea to attract tourists to the city located north of the Spanish capital, Madrid and to the northern wall of Segovia’s world-famous aqueduct. The installation was proposed in order to convey an ancient legend about the aqueduct bridge: according to the myth, it was built not by the Romans, but by Mephistopheles himself after he was tricked by a young Segovian into raising the bridge in a single night. While the government hoped to brace for a tourist boom, the selfie-snapping devil appeared to spark much backlash from Segovia’s residents. Over 5,400 people have signed a Change.org petition demanding it not be installed, and claiming it is an insult to Catholics. 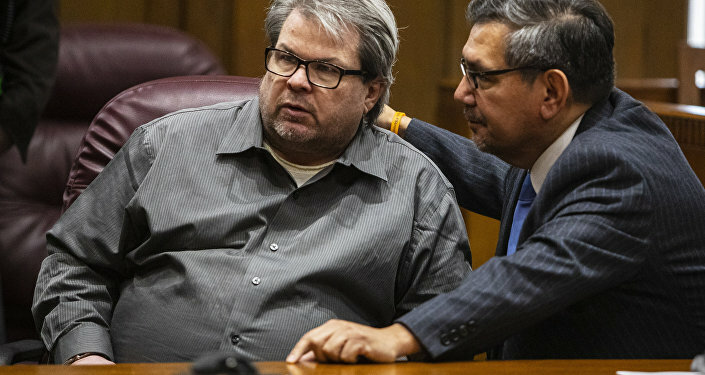 The petition describes smiling Satan as “offensive for Catholics because it constitutes the glorification of evil”, and insists that the devil should be “repulsive and despicable – not kind and seductive, like that of the ‘good-natured devil’ without malice”. The widespread indignation has caused a judge to suspend the installation until the court can determine if the sculpture is deemed an attack on religious sentiments. Speaking to El Pais, Jose Antonio Abella, the man behind the idea of the statue, revealed he was inspired after vising Lubeck, a German city that he said also has a local legend of Satan being duped into building a church. Abella was taken by surprise to find out about the controversy his statue has stirred in the Spanish city and said that he wanted to “pay homage to my city and create something to give back all I have been given”.